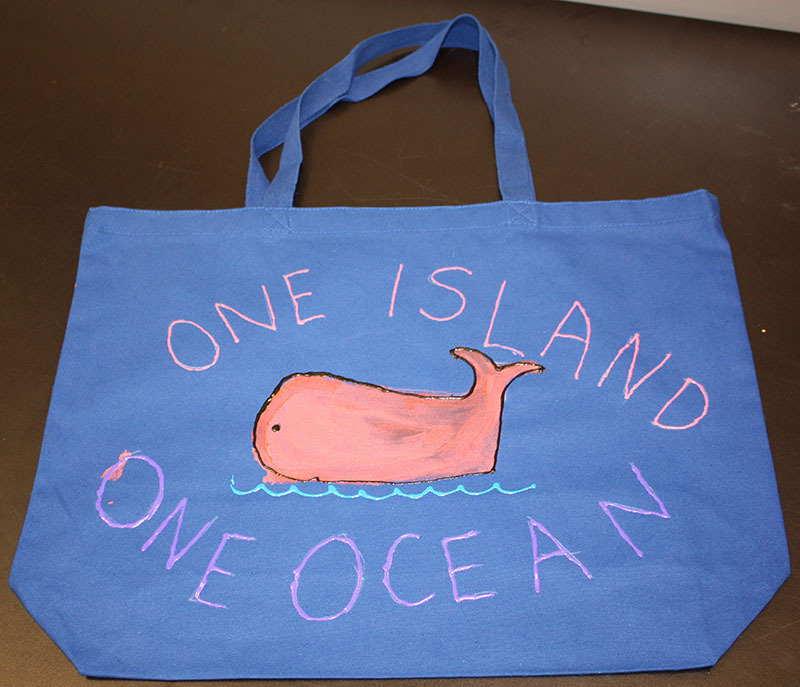 At the 2016 and 2017 Annual Town Meetings, all of Martha’s Vineyard voted overwhelmingly to protect our Island environment from plastic bag pollution – due in no small part to you, the members, friends, and supporters of VCS. One of the many reasons we created and advocated for our local bylaw was the belief that passage and adoption by our community would contribute to a broader culture shift, including the hope that statewide legislation would be possible someday. Now it appears that “someday” may be coming sooner than we had imagined. The Massachusetts House and Senate have already passed a large spending bill, commonly known as the Environmental Bond Bill, allocating up to $2.2 billion for climate change adaptation and a variety of other investments in natural resource protection and recreation. The House and Senate bills are largely the same (the actual language is here; for a more readable summary of highlights scroll to the last story here), but there are some important differences. These must be hashed out by a conference committee before it can be sent to Governor Baker’s desk. One of those differences is a strong, statewide plastic bag ban, which is present in the Senate bill but not the House’s version. With the larger spending bill likely to be signed by the Governor, it is now up to this six-person committee to decide the fate of the the bag ban. The reconciliation process should be complete by July 31, the end of the formal legislative session, so the time for advocacy is short. 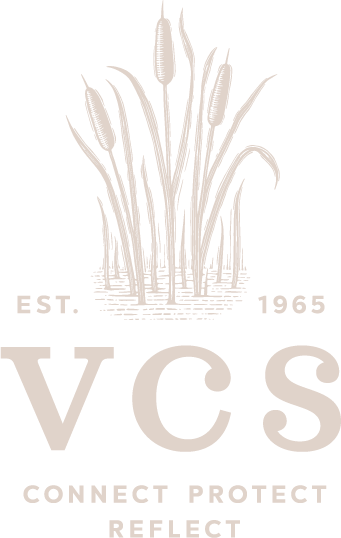 VCS has some reservations about the proposed bag ban, most significantly the fact that it does not call for a fee to be charged to customers when stores provide a bag (which, under this law, must be recyclable paper bags containing at least 40% post-consumer content). Research has shown that inclusion of a fee leads to a much greater impact on customer behavior, and that, with very few exceptions, stores will not choose to impose a fee if the law does not require it (thank you, Cronig’s). Also, plastic bag bans without a fee for paper lead to (marginally) increased costs for stores, which are then passed on to customers; some worry this could lead to a political backlash. 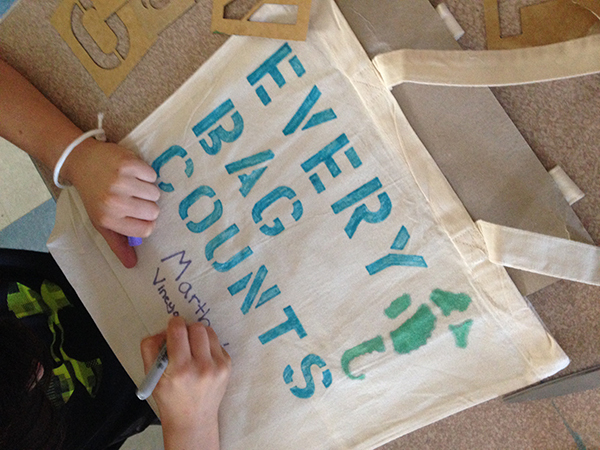 Despite this important shortcoming, we do support the proposed bag ban. 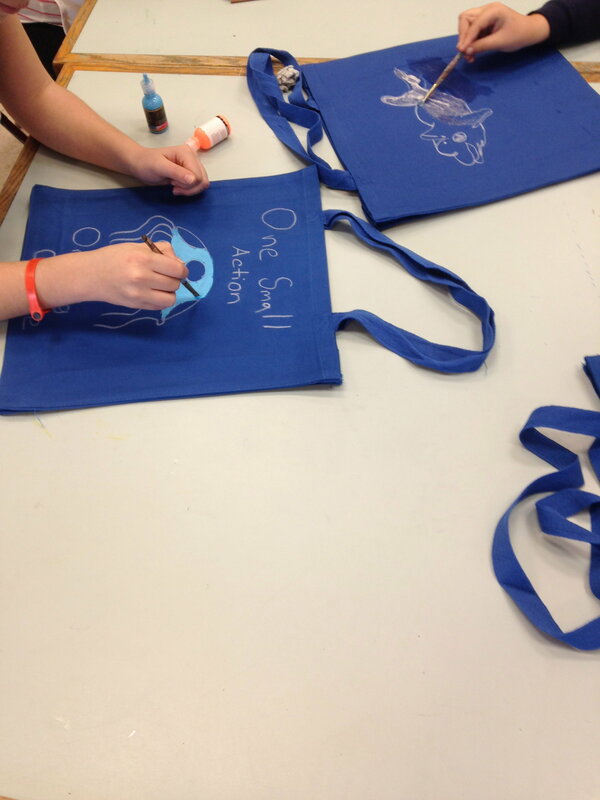 Even as written, it will greatly reduce plastic pollution in our ocean and its impact on recycling systems. A future legislative fix could address the lack of a fee, hopefully at that point with the support of business interests that had previously stood in the way of getting a bag ban passed in the first place. We encourage our community to weigh the pros and cons of this law, summarized well in this mailing from Mass Green Network, and then contact the committee members below to share your opinions. You can also email the committee members. Suggested messages can be found at the Mass Green link above. However, it is always most effective to use your own voice, even if it may never be as polished as the professionally-honed talking points! 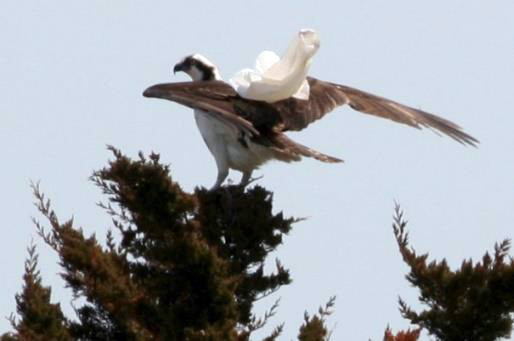 Top photo: This osprey was found flying up-Island for some time with a plastic bag tied around it's neck. Fortunately, it was eventually able to free itself. Photo by Dave Kolb. Some may be wondering how much any of this actually matters to us here on Martha's Vineyard – we already have a plastic bag ban! In fact, one of the immediate benefits of the proposed state ban is that it would address an issue that has recently come to our attention. Both of our local Stop & Shop stores have begun using new, thicker plastic bags at checkout, after having previously made the switch to recycled paper. These heavyweight plastic bags (marketed as “reusable,” but generally perceived by the customer as disposable) do adhere to the letter of our local bylaw, but are entirely antithetical to its spirit. 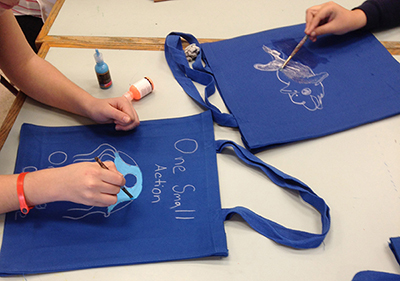 Town Meeting voters stated loudly and clearly that they were opposed to the single-use, disposable plastic bag . . . The true purpose of this bag ban – the reduction, not the thickening, of plastic bags – represents the overwhelming desire of our Island community. Similar problems have been occurring off-Island, as described by the Boston Globe (the story is also viewable in the Mass Green link above). The new state law would address this looph ole, largely by strengthening the definition of a “reusable bag.” See the full text of the law here. Need another reason we should care what happens outside our Island? We all share the same ocean! 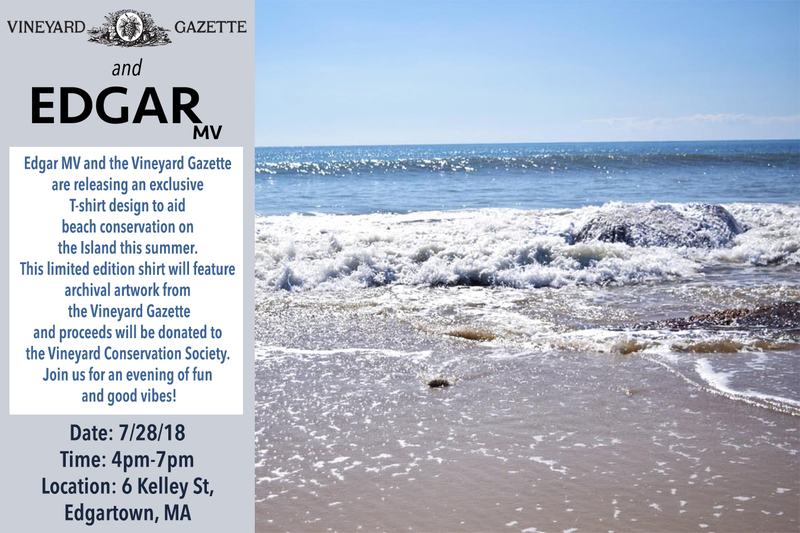 We recently received word from the Vineyard Gazette and new retailer EdgarMV that they are collaborating on a project to promote beach conservation. Using artwork from the Gazette archives, the store is creating a limited edition T-shirt which will be released at their "Sip and Shop" event this Saturday from 4 - 7. Proceeds from sales of the new shirt will be donated to VCS.